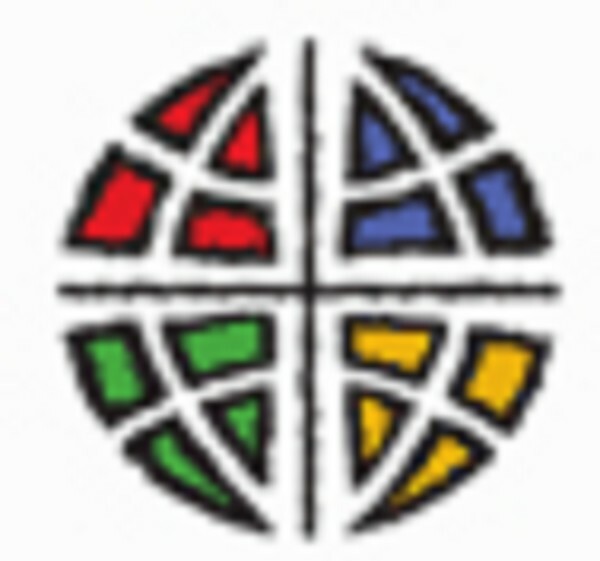 The Ministry of Lakeside Lutheran Church is to be the People of the Triune God in this place. We are a Bible based family of Christian believers; worshiping, learning, witnessing and serving together through the Spirit to the Glory of God; Father, Son and Holy Spirit. - by praising and thanking God in song and prayer. as we are nurtured in God's Word. - by teaching and nurturing others by example. and hope that we share. reaching out to include others. to break down the barriers which divide people. For a number of years Saturday evening services were held at Dybvig Woods on Fish Lake during the summer, with friends of the Dybvigs conducting worship. 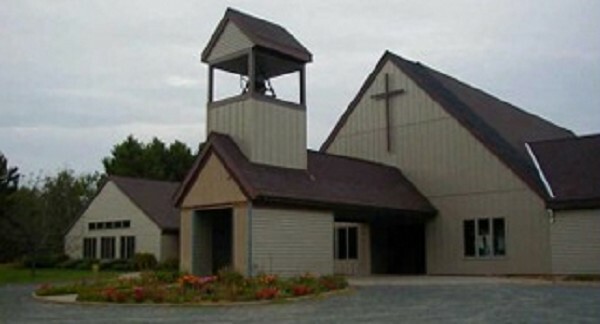 Sometime in the late 70's three churches, Trinity in Spooner, Trego ALC and Stone Lake, a United Church of Christ Congregation started supplying pastors for these services. Pastor Benrud of Spooner and the Dybvigs at some point, purchased our present site for the ALC. The summer of '82, newly ordained, Pastor Arvid Sundet was sent here by the ALC to check out the possibility of forming a Mission Congregation in the area. In 1982, interested people met and decided to have Sunday morning services on a trial basis for the month of August. A Mission congregation was formed with 121 members. We received a lot of help from the Namekagon Team Ministry and at that point, called Pastors Kim and Arvid Sundet on a part time basis, sharing them with Calvary of Minong. In 1983 a choir was formed (14 members) and practiced in the basement of one of the member's homes. (We now have over 40 choir members!). Services were held in the lower level of the A&H Senior Center until our building was completed. The Sunday before Christmas 1986, we worshipped at our new facility for the first time. A dedication was held in May of 1987. A bell would ring on the lake when worship was about to begin on Saturday evening. That same Bell is a part of our church today. In fact, we had to design the Bell Tower to accomodate the Bell. It is rung every Sunday before worship begins.